The Profile Subwoofer cable uses design techniques trickled down from our Performance range but in a ultra-compact and flexible design. 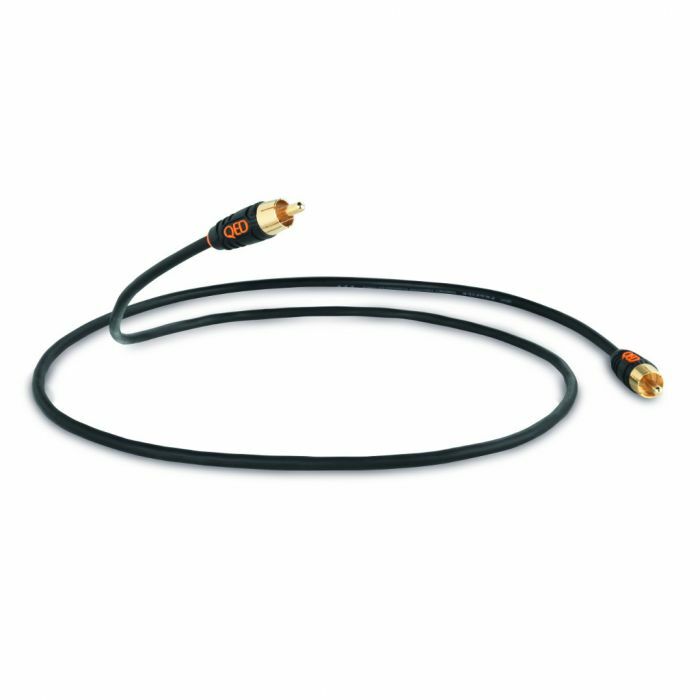 This cable has a miniature outside diameter of 4mm and is shielded for enhanced signal protection to ensure you get the best from your subwoofer. All QED cables are covered by a lifetime guarantee.